If you want to use the Official Society Logo on your presentations or promotional material (except for commercial purposes) you can download any of the 6 approved logos. The logo cannot be altered in any way, it cannot be overwritten by any text or covered by any other image. 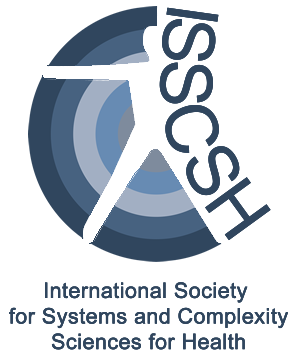 If you need a higher resolution image of these logos you can contact the Secretary: secretary@isscsh.org. 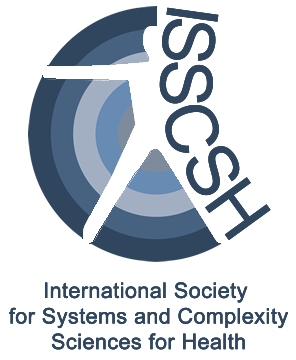 If you want to use the Society’s logo on commercial materials can contact the Secretary: secretary@isscsh.org.